Your publication is therefore most welcome. More than that, it dumbs down so much of the process for the likes of us valuers. 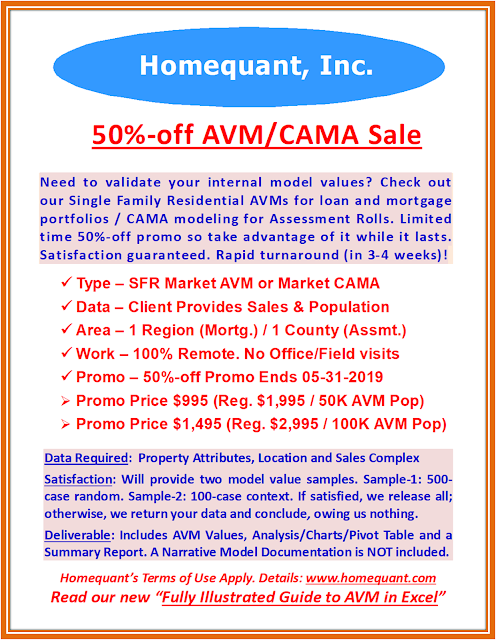 Practitioners with a basic understanding of AVM’s and a good grasp of Excel, will realize how effective your methods are at modelling, model testing and as a value and sales review tool."